and walk about in freedom. before kings, and never be ashamed. and meditate on Your decrees. Matzah in front of the Imperial Palace Tokyo! from my Passover series in Tokyo!! In the center of Tokyo, The Imperial Palace at sunset, with hanging cherry blossoms. To me it looks like a Castle!! Many years ago before I even knew I was going to be living in Japan, I read a book about Japan, it was called The Empire of Signs. It was by a French writer named Roland Barthes. He talked about how when he visited Japan he got to know it through reading many different `signs`, mostly visual and cultural, as he didn`t know the language and anyway is one who reads into things with his writing. He described Japan as an `Empire of Signs`. For example, he talked about chopsticks and how he learned something about the culture by the way people use chopsticks to `choose` and `divide` foods. He contrasted with the way in western culture we use a fork to `pierce` into foods, and the way the plate is arranged, a western way is with a main at the center, but on a Japanese plate many small dishes and dishes within dishes. He looked at the plate without a center, vs. the western way of eating, and shows the reader his view of Japan people through a series of essays each one unfolding and shaping his narrative. It was a very interesting book and at the time it opened my eyes to a new world of Japan, a country I didn`t know I would one day live in, but a country I had always been drawn to for it seeming so different from my own. Funny how the other day when I was in Tokyo I wasn`t even planning to go to see the center of Tokyo, but I ended up there!!! I wanted to find a place called David`s Deli, to try it during he Passover week, and the station clerk said to go outside to change to another subway line. When I went to the exit out of the subway to switch trains, I saw a sign in the station that said `This way to the Imperial Palace`. The subway I needed to transfer to, was just that way, and a walk above ground. So I took a detour and took a walk around the center of the city. 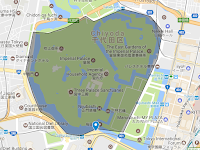 I never made it that day to David`s Deli, but to the Imperial Palace instead. I had been there once before years ago when I first visited Japan with my husband on our "honeymoon" trip. So returning there this time after years of living here, it was a new experience finding myself there on my own on Passover week! The cherry trees were wonderful and there were so many kinds!! I took more photos with the Matzah, keeping in the theme of Cherry Blossoms and Matzah. 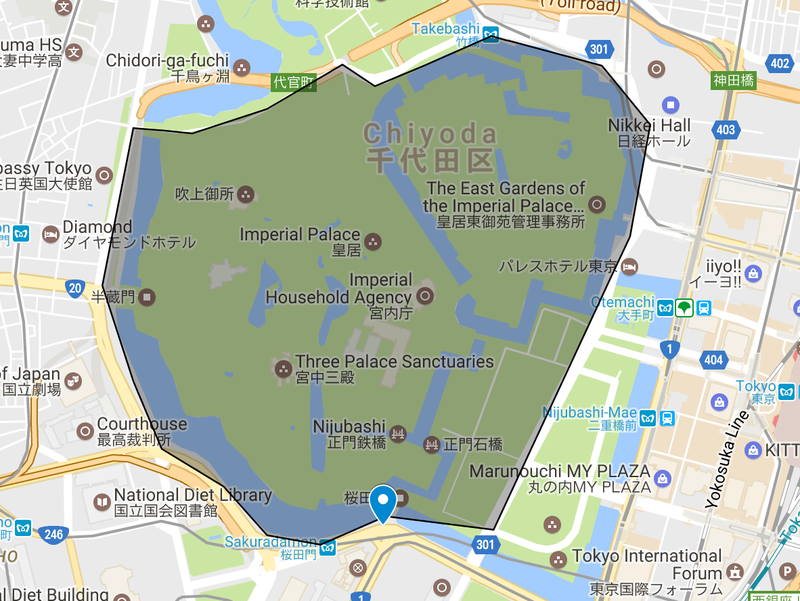 Indeed, in the center of the city you can see, there is a "moat" of water surrounding the Palace, (it looks like the castles), and a lot of green as well. When I got there it was already close to sundown, and the gates were closed to enter, but I enjoyed taking a walk around the center. I kind of forgot I was holding matzah, when a couple approached me near the time of the sundown, and smiled and said something about the matzah!! It turned out they were a Jewish couple who had just arrived in Tokyo and were there on their 30th wedding anniversary. They said it really blessed them to see the matzah, totally unexpected. I was blessed by meeting them too. I was surprised how much the Imperial Palace resembles the Castles! I hadn't noticed that when I was there the first time. 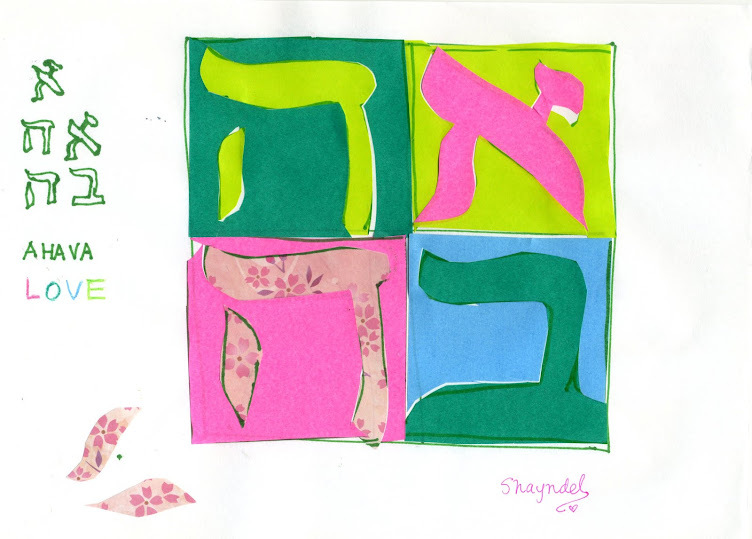 God Bless you and thank you for reading and sharing in my Tokyo posts, I think they are just about done, as I have already started making Challah again. Today was the first Shabbat after Passover. For you who kindly asked how I am doing with my daughter in her new life and me in mine, thank you for asking. God so wonderfully and lovingly is bringing me new fellowship to celebrate the Shabbat with, starting the first Shabbat after Passover. May we bring what we learned from the Passover weeks and be set free into the new season.. I enjoyed this Tokyo post and your reminisces of your long ago introductions to Japan. It's so interesting the way the Lord works, isn't it? He put in you an interest in Japan and there you are now living in Japan. Also he is giving you new people with whom to fellowship while your daughter has moved away for university. May you be blessed beyond measure as you move into the next phase of your journey. Shalom. Thank you Joyful! Yes, it is so interesting how He works! And how there are times when we see the things connecting in where we are now. I receive your kind words and blessing. Interesting post! Lovely experience with a matza by the Imperial Palace in Tokyo! Japan is a country which inspires many western visitors like that french writer whose book you read years ago and still remember it.